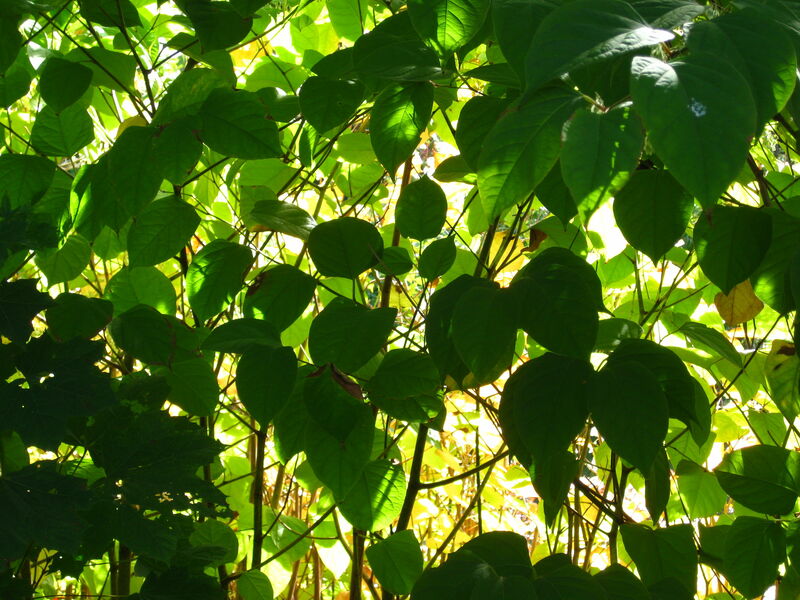 No children of Japanese Knotweed (Polygonum cuspidatum) found. Possible aliases, alternative names and misspellings for Polygonum cuspidatum. Polygonum cuspidatum, Fallopia japonica, Fallopia japonica var. japonica, Fallopia japonica (Houtt.) Ronse Decr., Polygonum cuspidatum Siebold & Zucc., Polygonum cuspidatum Willd. ex Spreng., Reynoutria japonica, Reynoutria japonica Houtt., non Polygonum cuspidatum Siebold & Zucc., nom. illeg., non Polygonum cuspidatum Willd. ex Spreng.